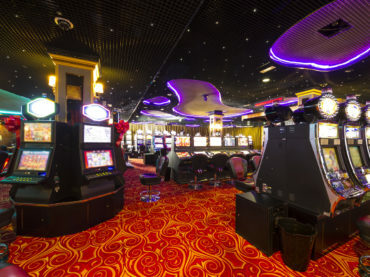 TORONTO – As many as 200,000 people may have had their personal information stolen in a hack on servers at one of Ontario’s most popular casinos, a lawyer for the plaintiffs pressing a proposed class action argued on Thursday. The case arose in November 2016 when Casino Rama announced it had been victim of a cyberattack in which a large quantity of sensitive personal information had been stolen. The attacker, who apparently gained access through a phishing scam, posted the information – including names, addresses, credit files, gambling losses, income and place of employment – of about 10,900 people publicly on Nov. 11, 2016.